It's always fun to break out the demolition chute! 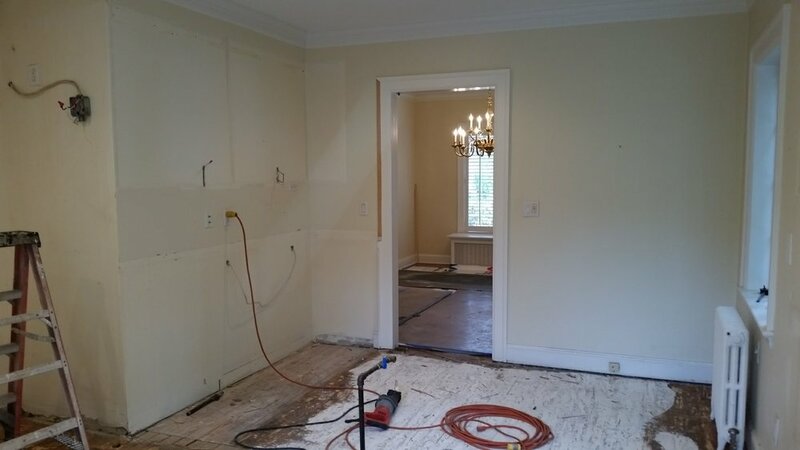 Our team started demolition and house protection last week and, in a day, made way for the new kitchen and master bath. It is important to us that the rest of the house is protected and our clients are not inconvenienced as they remain in the home for the duration of the project. Designed by Jim Moore Interiors and crafted by Valle Homes. 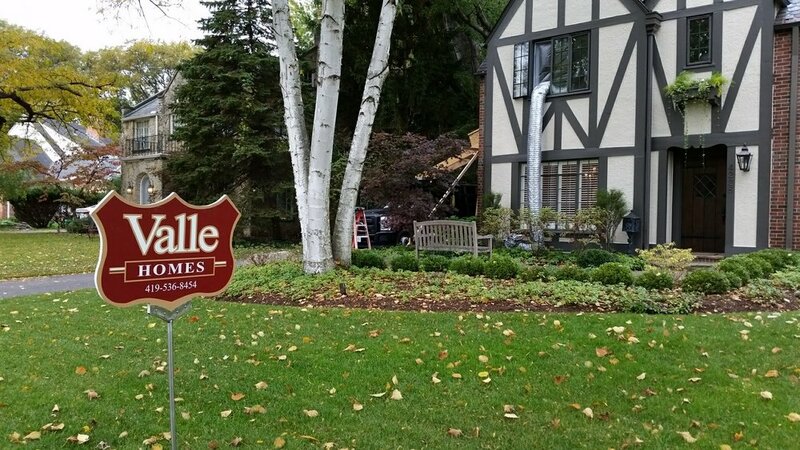 Valle Homes is a custom home builder and expert remodeler located in Toledo, OH. From planning through execution, we deliver projects with exceptional client service, finely crafted finishes and an unwavering attention to detail.